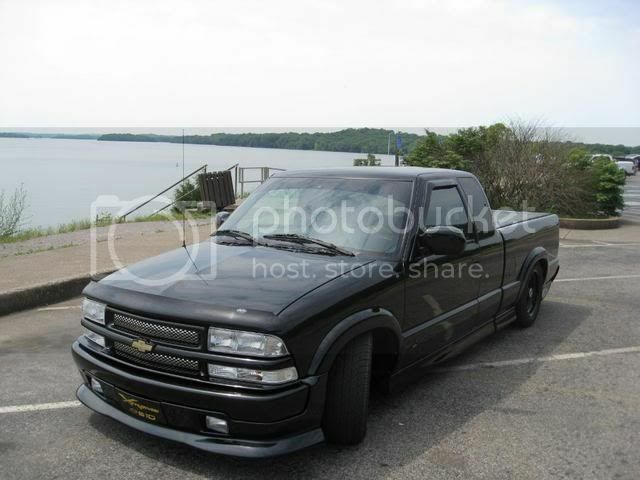 S-10 Forum > Truck Of The Month > Truck Of The Month Winners > Truck Of the year? Re: Truck Of the year? They are going to leave my truck on there. will this be the 3rd year? I vote terryl for TOTY since nothing has ever come about after the passing of a great forum contributor!! I dont really recall terryl, but reading around it seems like he was a very respected forum member and has tried to win in 09. If we do have TOTY, I also will vote for him. My vote goes to Terry! Someone make it happen, damnit! She knows there's support from the forum for him. It's the people that run the damn forum that seem to just brush the subject off, because something was supposed to happen a long time ago IIRC. My vote goes for Terry also. So, is there any word on if/when this might happen? Got my vote! Something needs to happen for members we have lost like Terry and others. I think I got a glimps of something the staff was working on and it looked real neat. Need to wrap it up and put it into a locked area in the Members area. 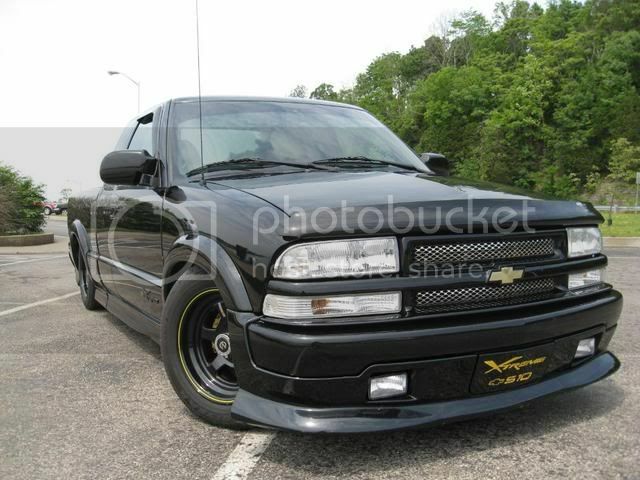 can i see pix of terry's truck? here's a few, one with his wife. everytime i open this thread to check out updates, i hope to see something new and whats gonna be happening with this.. Regardless of what the forum does, we all still remember Terry for what he was, an awesome contributer and a super all around guy and husband/father! im sorry guys, im not trying to be a jerk but im not in the loop with what happened to him. Terry was just a real "car guy", he was well informed, well seasoned auto enthusiast. He is one of those guys you meet at a car show and could just talk with him for hours! He was friendly, always willing to help anyone, just an awesome guy! I had something in common with him, he was a suicide jockey(fuel tanker driver) and I used to build tankers and install the overfill prevention systems on them, we chatted a lot! 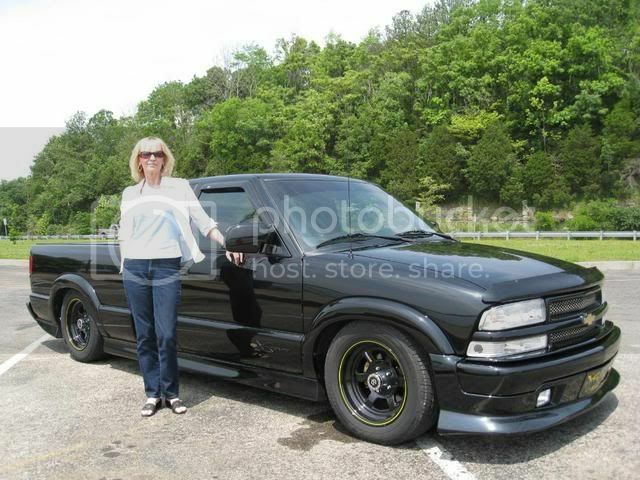 So to sum it up, Terry is worthy of the TOTY award, he had a nice cleanly done Xtreme, not your typical bagged low rider, he liked what he built and loved to drive his truck. I only hope they do something, he was a excellent forum member, was a donating member as well! Nothing ever came of this, but I ran across some older threads this morning and reminded me of how long its been. I'm just posting to keep this thread alive. I didn't know Terry, but what I've read makes me think he was a pretty good guy. 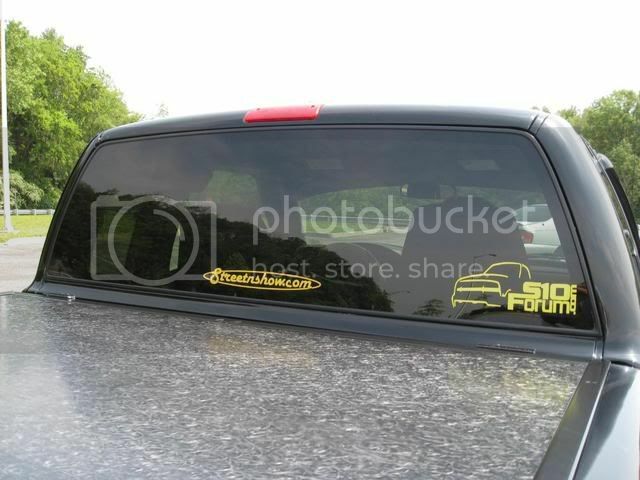 good, i never saw if he ended up putting on the s10forum.com sticker i sent him or not.